A three-day meeting to chalk out a strategy with the Chinese authorities is being held in India. A three-day meeting of the Task Force on Negotiations (TFN), set up by the Dalai Lama, began in Dharamshala on Monday [22 September 2008]. 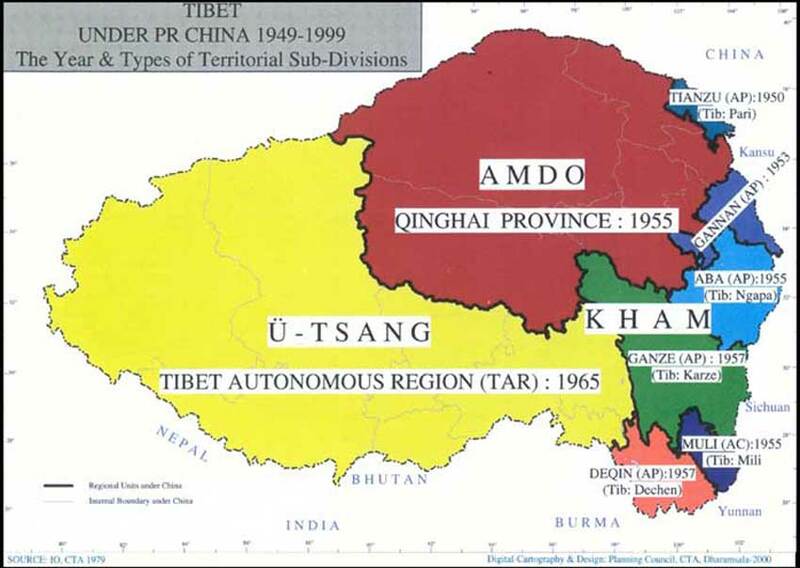 The taskforce will chalk out a strategy for the next round of talks with the Chinese authorities, being held to find a mutually-acceptable solution to the Tibet issue. The taskforce was established especially to assist the envoys of the Dalai Lama, who are participating in the talks. Though the dates for the next round of talks is yet to be fixed, it is likely to be held in October , as was stated by Kasur Lodi Gyaltsen Gyari, special envoy of the Dalai Lama. Prime Minister of the Tibetan government-in-exile Prof Samdhong Rinpoche said that the taskforce reviewed the outcome of the negations held earlier with the Chinese authorities. “We will also deliberate that the issues to be taken up during the eighth round of talks,’’ said Prof Rionpoche. Rinpoche said the eighth round of formal discussions between the envoys of the Dalai Lama and the representatives of the Chinese government will focus on implementation of national regional autonomy in Tibet, as stated in the constitution of the People’s Republic of China. Apart from the Prime Minister, the representative of the Dalai Lama in New Delhi, Kesang Y. Takla, Minister for the Department of Information and International Relations of the Tibetan government-in-exile, Kasur Tashi Wangdi, Envoy Kelsang Gyaltsen, Thubten Samphel, Secretary for Information, Sonam Dagpo, Secretary for International Relations, Tsewang Phuntsok and Bhuchung K. Tsering were also present at today’s [22 September 2008] meeting. Gyari could not attend the meeting due to some reasons. Ngodup Donchung, Minister for the Department of Security, Chhime R. Chhoekyapa and Tsegyam, secretaries to the Dalai Lama, Tenzin Geyche Tethong, former secretary to the Dalai Lama, were also present at the meeting of the taskforce.